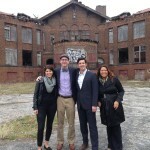 PRO is part of a consulting team advising the Carr Square Tenant Management Corporation on the feasibility of adapting a long-vacant historic school into a business incubator. 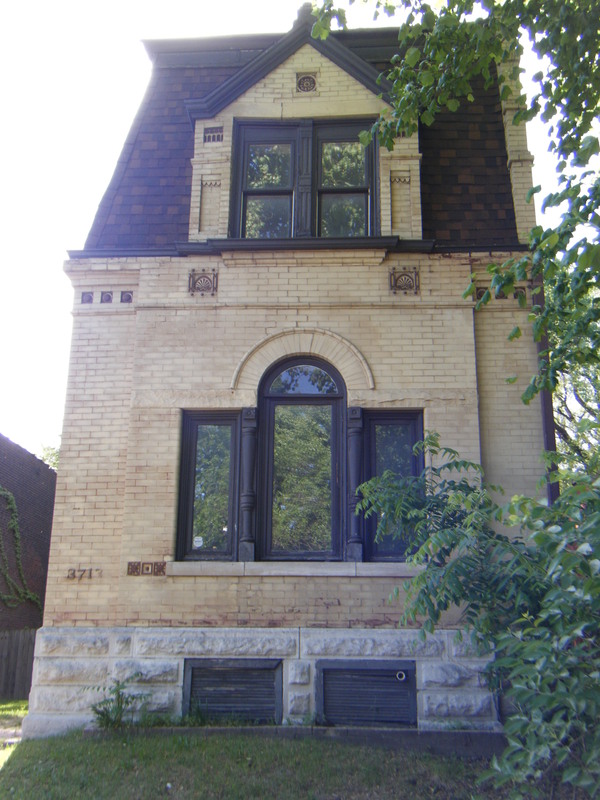 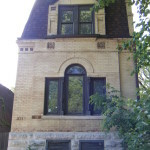 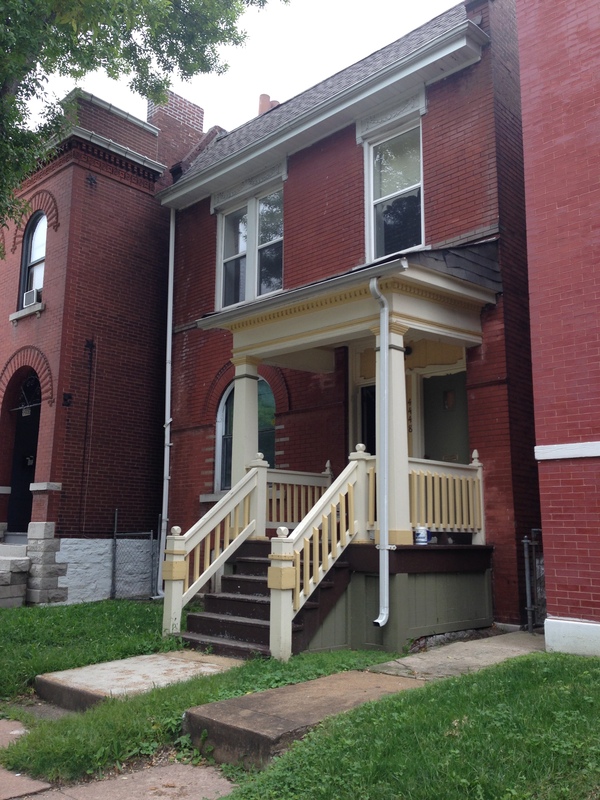 PRO is consulting on this historic rehabilitation project in St. Louis’ Forest Park Southeast neighborhood. 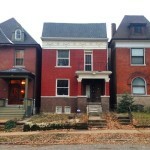 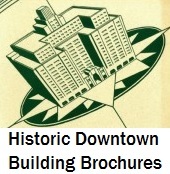 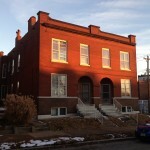 PRO is consulting on this historic rehabilitation project in St. Louis’ Shaw neighborhood. 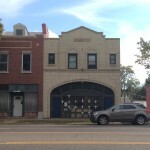 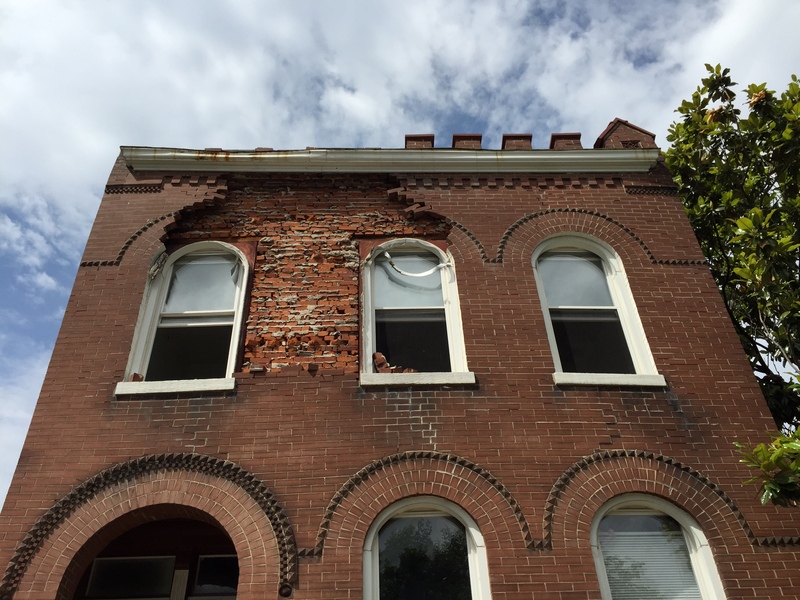 PRO is consulting on this historic rehabilitation project in St. Louis’ Benton Park West neighborhood. 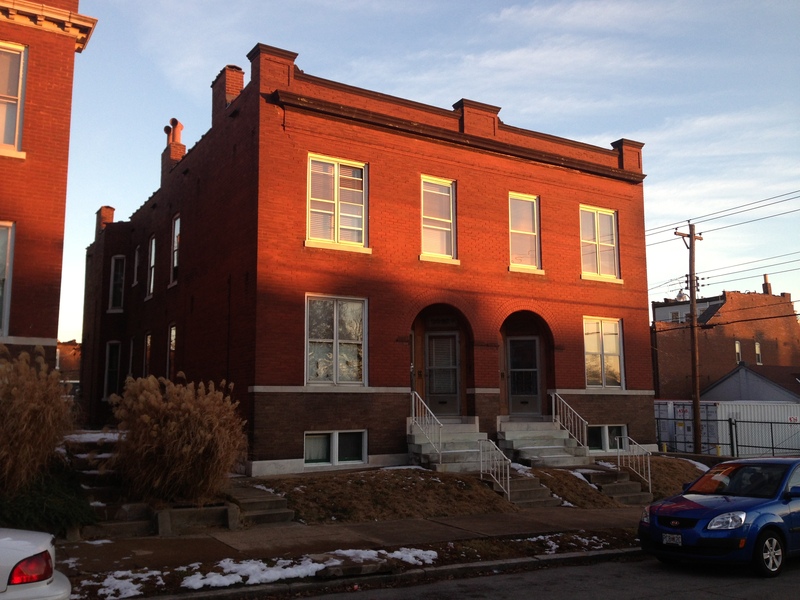 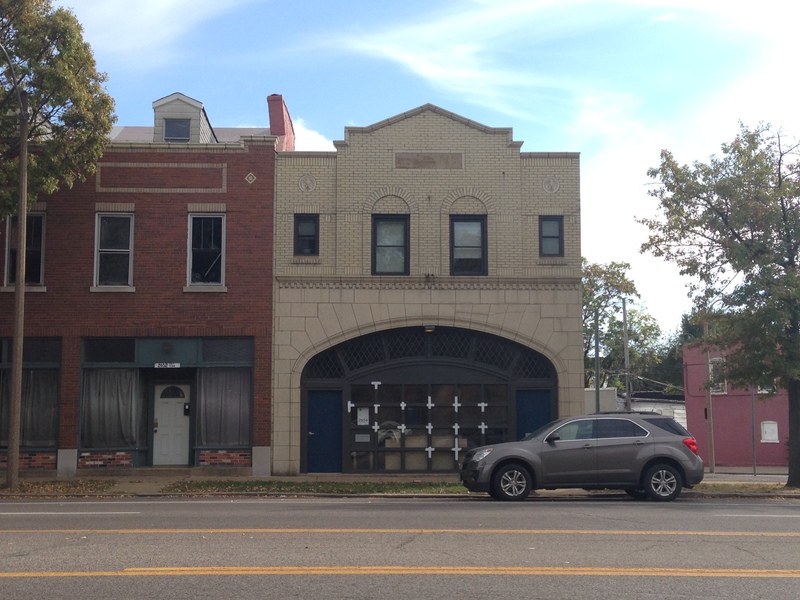 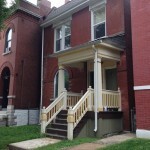 PRO is consulting on this historic rehabilitation project in St. Louis’ Gravois Park neighborhood. 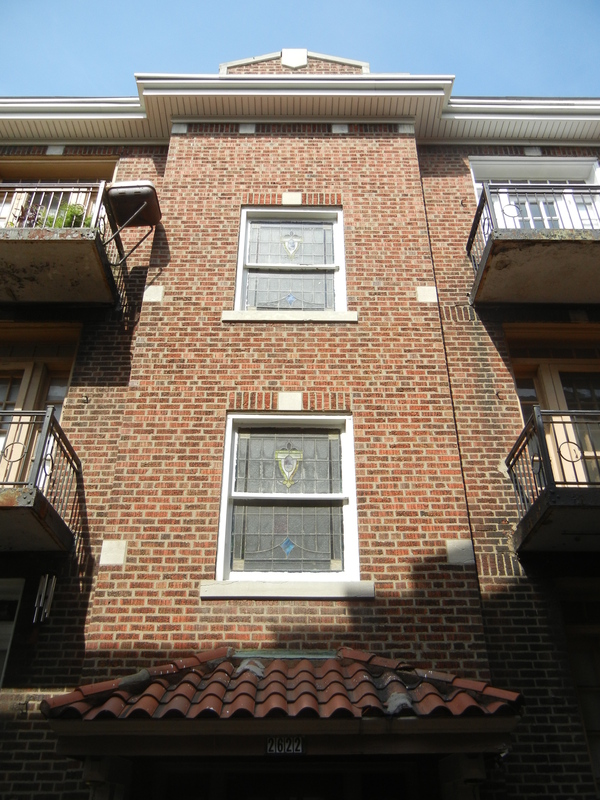 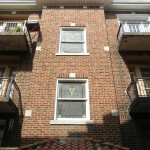 PRO is the historic tax credit consultant for this apartment building rehabilitation project in Southwest Garden. 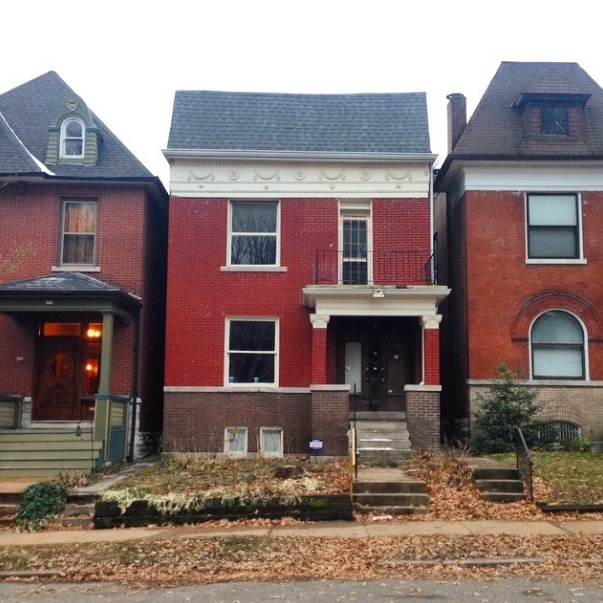 PRO prepared a boundary increase to the largest historic district in St. Louis, whose original nomination excluded a city block containing historic resources meeting the district’s registration requirements. 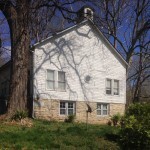 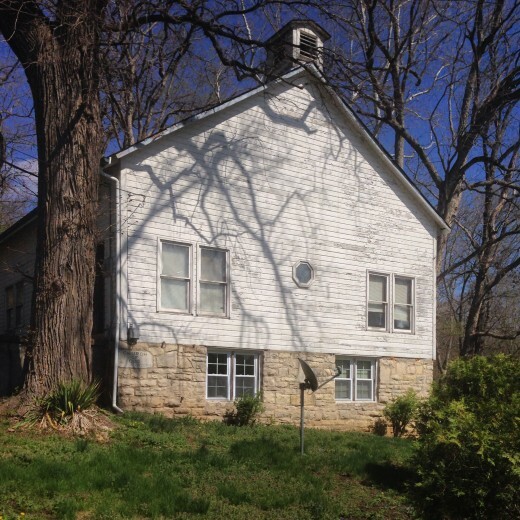 PRO is working for the city of Wildwood, Missouri to complete a reconaissance survey of each building older than 75 years within limits of the largely rural suburban municipality. 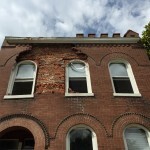 The survey findings will guide local preservation planning.